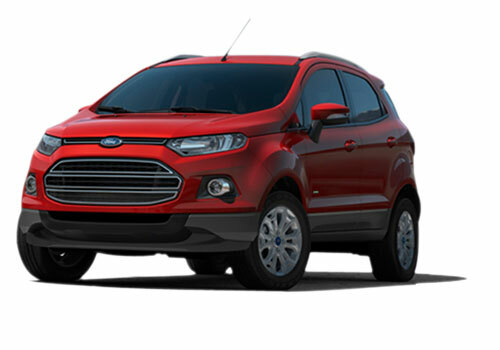 Ford India is in buzz these days due to its upcoming Ford EcoSport Crossover that is speculated to be launched on the domestic shores by this year end. 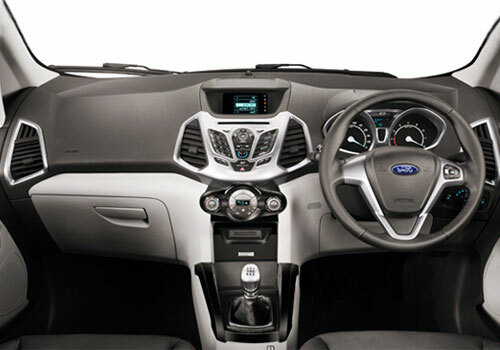 Ford has targeted to sell the EcoSport across the globe and mostly in the growing automobile markets. This crossover will also incorporate fabulous features and technical advancements that also highlight its 1.0 liter, three cylinder EcoBoost turbo petrol inline. Ecosport is truly going to be a rivalry product for all the other compact crossovers. The 1 liter EcoBoost Turbo petrol powertrain will feature low-inertia turbocharger that create noticeable boost in a short time and will also have over-boost feature. The engine of this crossover would be available with variable timing which will work in two different ways on the intake and exhaust camshafts. In addition, a water-cooled exhaust would be mated with the cylinder heads that would lowdown the exhaust temperatures and would avail the engine sufficient fuel-air ratio at variable speed, thereby improving the fuel economy. Engine performance and its lubrication would be entirely carried out by the offset crank and variable oil pump that would put in required oil pressure at diversified speed. The company has also placed high pressure solenoid direct injectors at the centre of the engine that allow cool and heavy fuel air distribution thereby, churning phenomenal fuel economy and improved combustion. In addition, a dual-split cooling system would installed in the engine along with two thermostats that will allow the engine to warm up instantly and low down the friction within engine, thereby improving fuel economy and decreasing the fuel emission when the engine is cool. In addition, the Ecosport will have unbalanced flywheel/pulley design that would reduce three cylinder engines vibrations. Ford has decided to utilize this 1.0 liter EcoBoost turbo petrol engine in its other products as well. Already, the company has decided this engine for the Focus hatchback and speculations are that this engine would also be utilized in the revamped Fiesta and the B-Max MUV. It is also being expected that the 1.0 liter Ecoboost engine would also replace the prevailing 1.6 liter petrol engine of Ford vehicles. Ford is currently working on enabling this engine to churn increased power of 177 bhp by adding an electric supercharger to its turbo-charger.